This photoessay comes out of my to the sub-Antarctic Auckland and Campbell Islands as an Enderby Trust scholar with Heritage Expeditions in December 2017. 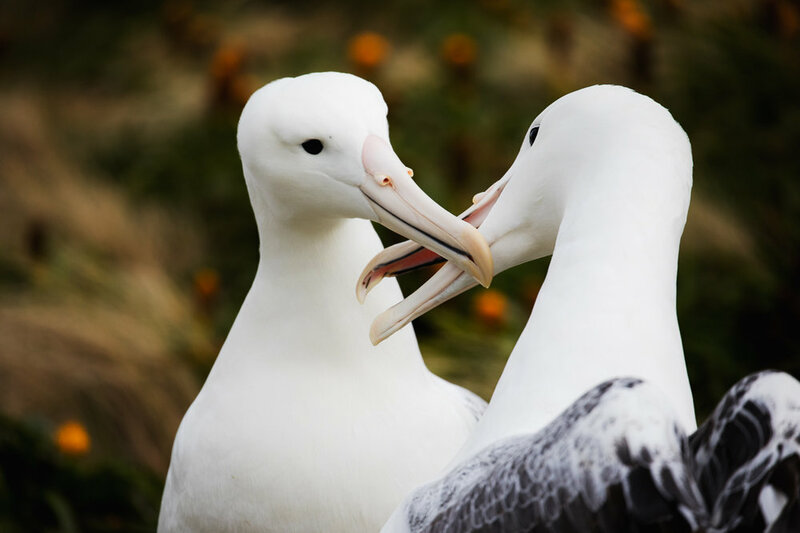 It is a personal journey to visit albatrosses at their breeding grounds, and the culmination of a journey I started in high school 8 years before. Follow along as I attempt to unravel the mysteries of greenhood orchids and how they are pollinated, through a PhD at the Australian National University. 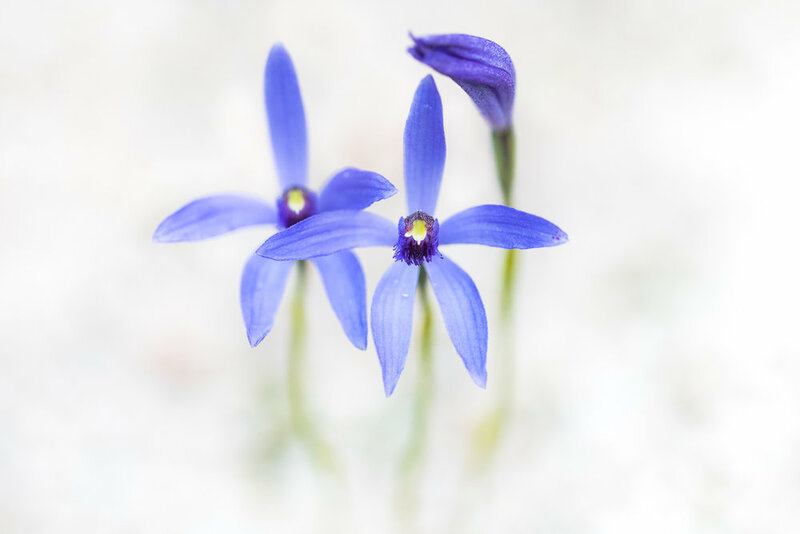 Explore the breadth and variety of Australian native orchids, species by species, with photos of every orchid I've photographed. Step into the weird and wonderful world of terrestrial orchids and discover some of the whackiest shapes in the plant world. Find out a bit about me.